Highlights of the 2009 Munich Satellite Navigation Summit (March 3- 5): Russia will place its first CDMA signal on the GLONASS L3 frequency that overlaps the European Galileo E5b spectrum; China plans to launch three Compass satellites this year and seven more next year to provide a regional capability for Compass/Beidou, followed by completion of the full 30-MEO, 5-GEO constellation after 2015 and before 2020; Galileo program discussions revealed tensions around negotiations with China about a frequency overlay of Compass signals on the security-oriented Public Regulated Service as well as the question of whether the costs to build Galileo can be kept within the €3.4-billion limit agreed by the European Council and the European Parliament; the GPS Block IIR-20(M) satellite with an L5 demonstration payload will be launched later this month in what may be the program’s last chance to secure primary GPS access to the frequency. Highlights of the 2009 Munich Satellite Navigation Summit (March 3- 5): Russia will place its first CDMA signal on the GLONASS L3 frequency that overlaps the European Galileo E5b spectrum; China plans to launch three Compass satellites this year and seven more next year to provide a regional capability for Compass/Beidou, followed by completion of the full 30-MEO, 5-GEO constellation after 2015 and before 2020; Galileo program discussions revealed tensions around negotiations with China about a frequency overlay of Compass signals on the security-oriented Public Regulated Service as well as the question of whether the costs to build Galileo can be kept within the €3.4-billion limit agreed by the European Council and the European Parliament; the GPS Block IIR-20(M) satellite with an L5 demonstration payload will be launched later this month in what may be the program’s last chance to secure primary GPS access to the frequency. MORE. 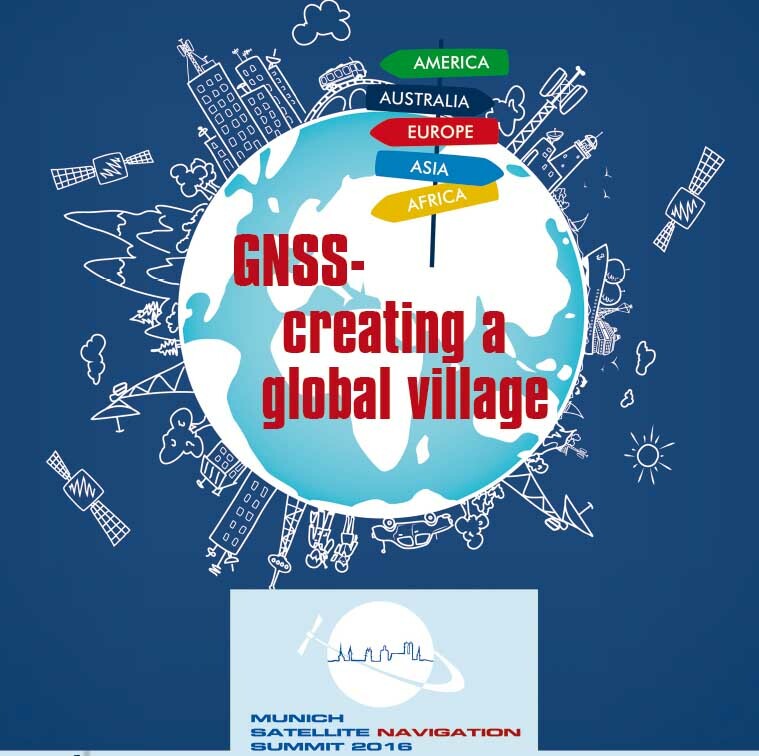 . .
As in past years, the 2009 Munich Satellite Navigation Summit provided the forum for new announcements and insights into the mixed fortunes of the world’s four GNSS programs. Russia has decided to place its first CDMA signal on the GLONASS L3 frequency that overlaps the European Galileo E5b spectrum, according to an announcement at the conference, which ended Thursday (March 5) in Germany. The new signal, which will more closely match the CDMA modulations used by the other GNSS systems, will be implemented on the first GLONASS-K demonstration satellite to be launched in 2010. China provided additional details on its launch schedule for Compass (Beidou 2): three satellites to be sent up on Long March 3 rockets this year and another seven in 2010. According to Yin Jun, director of the European Affairs Division of the Ministry of Science and Technology, that plan is designed to provide a regional capability that will be followed by completion of the full 30-MEO, 5-GEO constellation after 2015 and before 2020. Meanwhile, the Galileo program continues to struggle with internal and external issues as it presses for completion of its full operational capability (FOC) contract process by the end of this year. Little progress has occurred in talks between the European Commission (EC) and the Chinese government that seek to avoid the overlay of Compass signals on two E1 (L1) bands planned for Galileo’s security-oriented Public Regulated Service (PRS). 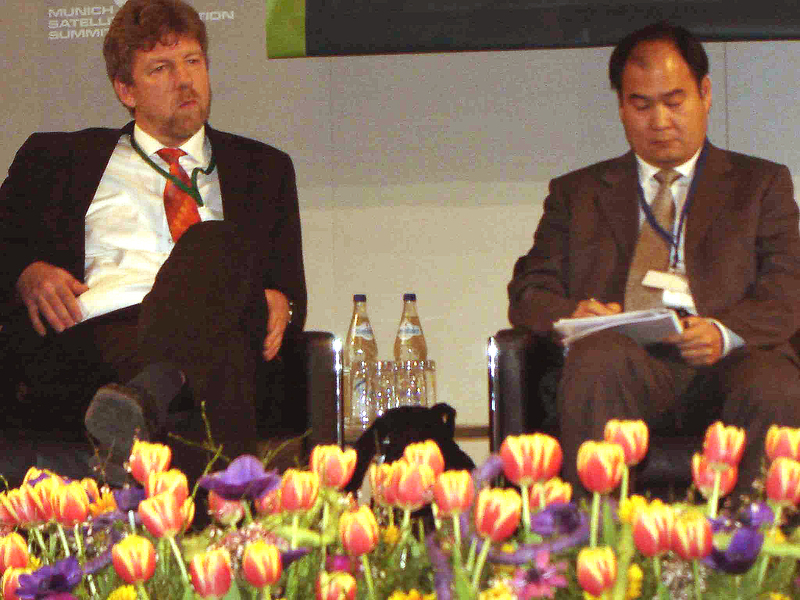 “PRS needs spectral separation,” insisted Paul Verhoef, head of the EC’s unit for Galileo and intelligent transport, who acknowledged that negotiations with China are “going slower than we hoped.” China’s ambitious launch schedule, which requires final decisions on Compass’s frequency plan, increases the urgency of the dialog. 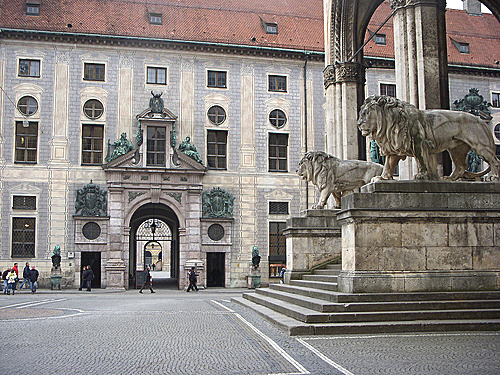 Discussion at the Munich summit revealed tensions around the question of whether those contracts can be kept within the €3.4-billion limit agreed by the European Council and the European Parliament. A renegotiation of the about €1 billion in contracts for Galileo’s in-orbit validation (IOV) phase have produced a €358-million overrun that will eat up most of the current program budget’s €428-million contingency reserve. The four IOV satellites, which the EC and European Space Agency (ESA), have decided to upgrade to full operation capability will begin launching next year. Galileo satellites are currently designed to support 5 services and 10 signals. As for the U.S. Global Positioning System, Col. Dave Peterson, PNT command lead at Air Force Space Command, said that the GPS Block IIR-20(M) satellite with an L5 demonstration payload would be launched later this month. The last of the modernized Block IIRs, which include the new military M-code, is scheduled for launch in August, and the first of the follow-on generation (Block IIF) satellites would go up in October.